Editor Paul Proulx and Untitled Films director John Mastromonaco collaborate on this touching spot about a couple who find themselves in a tough financial situation. The creative is from Arrivals + Departures and easyfinancial. Proulx builds on Mastromonaco’s masterful direction and cinematography with a sensitive cut that mines the emotions to show the difference between a financial ‘no’ and a ‘yes’ for one family. This entry was posted in Commercial edit and post, Commercial Editing and Post, commercial post production, commercials, Communication, creative, creative ads, editing and post, post production, TV Commercials and tagged #ArrivalsandDepartures, #EasyFinancial, #MoneyThatMatters, #OnTheMoney, #roosterpost, #untitledfilms on May 9, 2018 by Rooster Post Production. Working from dawn ’til dusk is something editor Marc Langley is familiar with. This new brand commercial for White Spot and 123w features “A Day In The Life” of White Spot and its customers. Marc worked with Untitled Films director Mark Gilbert to beautifully weave together some iconic White Spot/BC moments. This entry was posted in #fastfood, advertising, Commercial edit and post, Commercial Editing and Post, commercial post production, commercials, creative, creative ads, editing and post, Fast Food, popculture, post production, Restaurants, television, TV Commercials, Uncategorized and tagged #123w, #bc, #britishcolumbia, #burgersandfries, #fastfood, #goodfood, #iconic, #roosterpost, #untitledfilms, #WhiteSpot on April 18, 2018 by Rooster Post Production. Editor Marc Langley crafts a lovely cut to showcase stunning footage courtesy of Untitled Films director John Mastromonaco in this latest spot called “Bring Back Wildhood” for Doug & Partners and Go RVing. This entry was posted in advertising, Automotive, Camping, Commercial edit and post, Commercial Editing, Commercial Films, commercial post production, commercials, creative, creative ads, editing and post, post production, TV Campaign, TV Commercials, VFX and tagged #adventuremobile, #airstream, #airstreamdreams, #airstreamlife, #boundlesswonder, #crazyfamilyadventure, #FortYork, #glamping, #gorving, #homeiswhereyouparkit, #homeonwheels, #hygge, #hyggeligt, #liveriveted, #livesimply, #myliverivetedlife, #roadlife, #roosterpost, #rvfta, #tinyhouse, #tinyhousemovement, #travelstoke, #untitledfilms, #VaporRMW, #Wildhood, BringBackWildhood on February 23, 2018 by Rooster Post Production. The guy in the armor is back. Chris Parkins teams up with Untitled Films director Aleysa Young for an ‘Insure-vention’ on behalf of Sid Lee and Belair Direct. 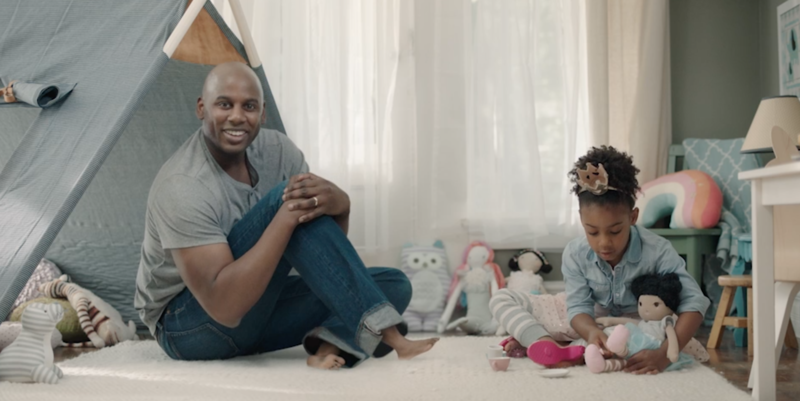 In the spot, an unsuspecting Dad learns how to save 20% by combining his insurance. 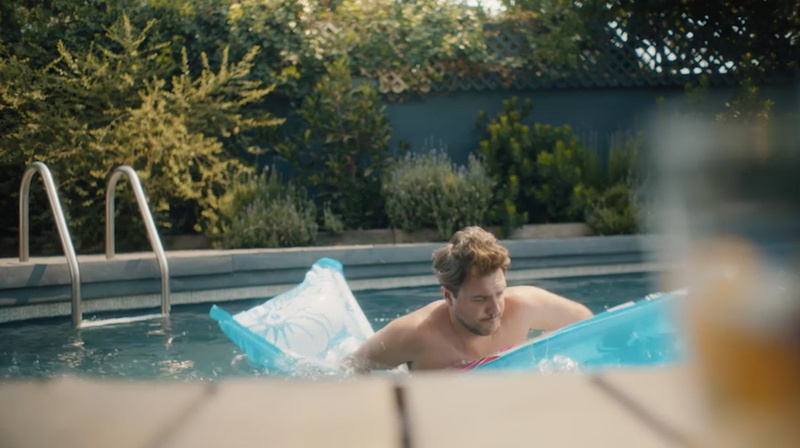 This entry was posted in advertising, Commercial Editing, Commercial Editing and Post, commercial post production, commercials, creative, creative ads, edit and post, editing, editing and post, post production, TV Commercials, Uncategorized and tagged #BelairDirect, #RoosterPostProduction, #SidLee, #untitledfilms on January 24, 2018 by Rooster Post Production. It’s a new year and that means new work for Editor Marc Langley. In this 3-spot campaign for Bensimon Byrne and Green Ontario Fund, Marc collaborates with Untitled Films director Mark Gilbert. These lighthearted spots suggest that saving the planet may shrink more than your carbon footprint. This entry was posted in advertising, Commercial Editing and Post, commercial post production, commercials, creative, creative ads, Digital Campaign, editing, editing and post, post production, Uncategorized and tagged #BensimonByrne, #GovernmentofOntario, #Green, #GreenOntarioFund, #MarcLangley, #MarkGilbert, #roosterpost, #RoosterPostProduction, #untitledfilms on January 10, 2018 by Rooster Post Production. Scotiabank and Bensimon Byrne wanted to show people how they’re making banking better. In “Downtime” we see people living their lives with easy accessibility to all the banking options available at Scotiabank. Michelle Czukar’s edit makes the most of Untitled Films director Hubert Davis’ look into the day-to-day. Uncovering the nuances and charm in each of the scenes while moving the story forward is one of Michelle’s specialties. It’s this sensitive touch that helps deliver the message that banking is about humanity. This entry was posted in #banking, advertising, Commercial edit and post, Commercial Editing, Commercial Editing and Post, commercial post production, commercials, post production, TV Campaign, TV Commercials, Uncategorized and tagged #BensimonByrne, #roosterpost, #Scotiabank, #untitledfilms on March 2, 2017 by Rooster Post Production. Chris Parkins has always demonstrated great comedic timing in his work. This time out, Chris has a little fun with Sid Lee’s latest for Subway. 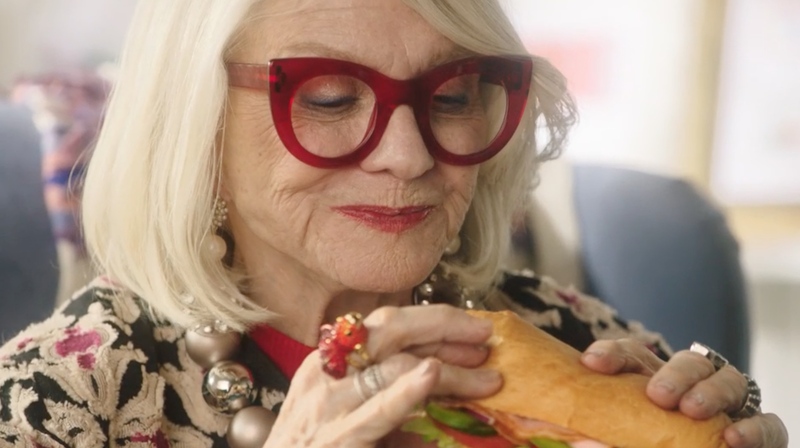 “Retired Couponer” features a stylish Irene Apfel lookalike who has given up the coupons in favour of the great sandwich deals at Subway. This entry was posted in advertising, Commercial edit and post, Commercial Editing, Commercial Editing and Post, commercial post production, commercials, Food, post production, TV Commercials, Uncategorized and tagged #roosterpost, #SidLee, #Subway, #SubwaySandwiches, #untitledfilms on January 23, 2017 by Rooster Post Production.